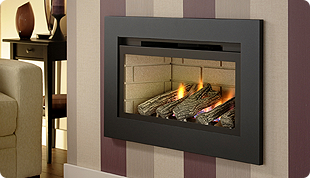 Keep yourself warm and your room in style with our fantastic range of gas and electric fires, multi-fuel burners, gas stoves and fireplaces! 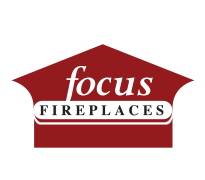 With many gas and electric fires, stoves and fireplaces to choose from! 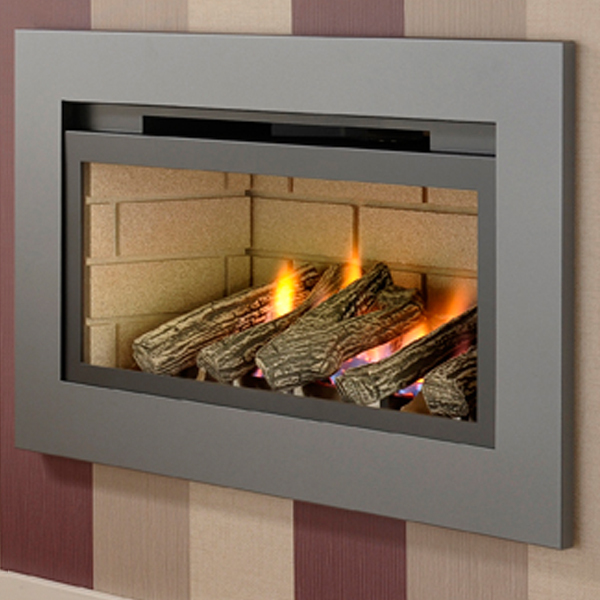 Wirral Fires has over 40+ years of experience in the fireplace industry! 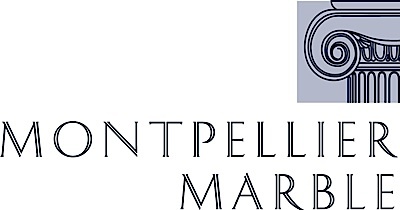 We work with over 50 different brands to give you the most extensive range to choose from! 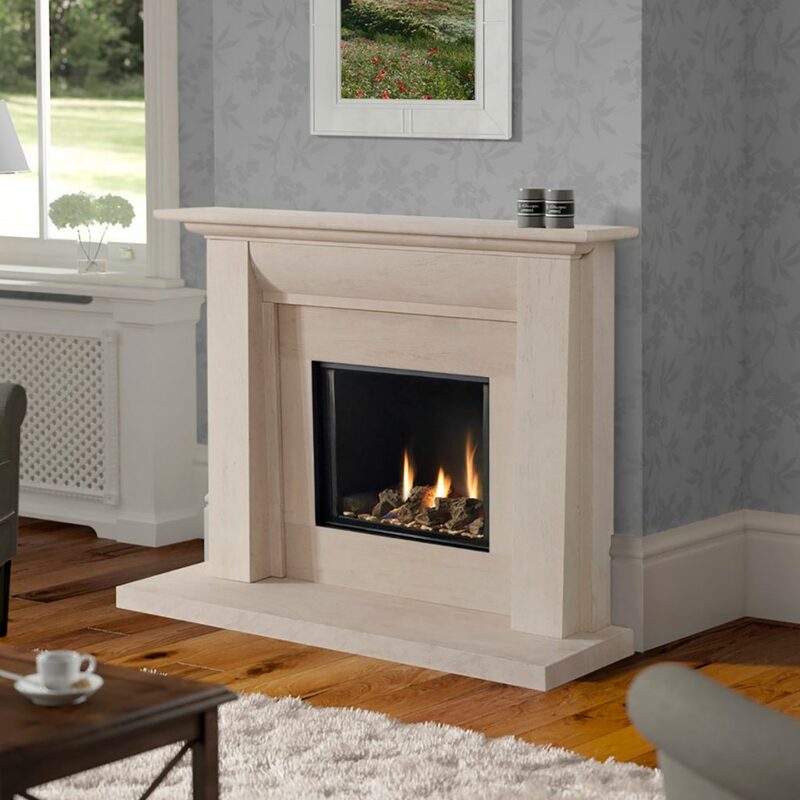 Wirral Fires has been in the Fireplace business since 1997 and some of our team have amassed over 40 years of experience! You’ll be hard pushed to find a competitor who are as experienced as we are. We are a family run business that has already lasted the test of time, and because of that we all enjoy what we do. What does this mean? It means that no matter when you call or email, all our team will do their best to help you in the best way they can. 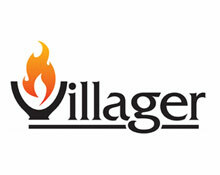 We pride ourselves on quality and excellent service. 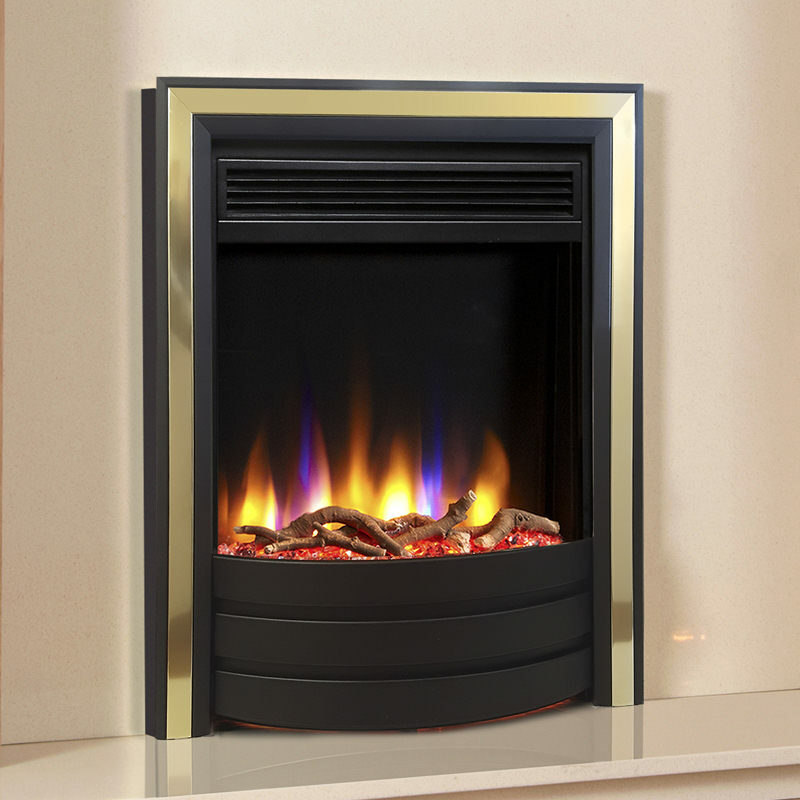 Our engineers are Gas Safe registered and our showroom is HETAS approved! 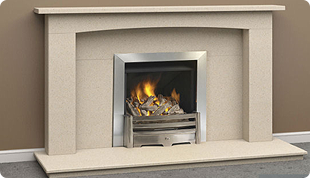 INSTALLATION with 3.3Kw gas fire or 2KW electric fire. 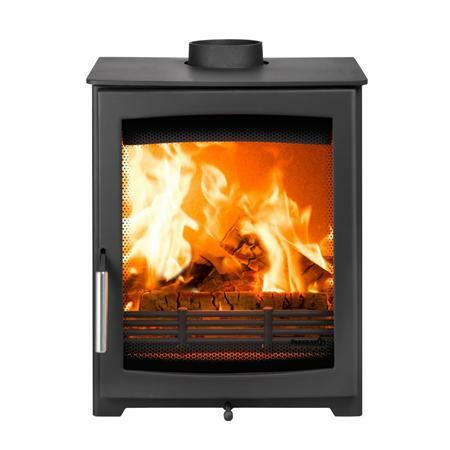 4.2Kw High Efficiency fire INCLUDING INSTALLATION and a choice of cream or black interior, log / driftwood or pebble fuel bed and choice of frame colour. 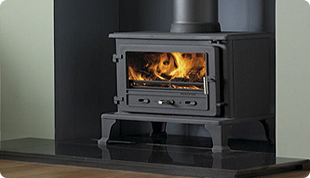 Complete Stove Package, including installation, hearth, stove and certification.